Open format DJ for 20+ years. Hip Hop, House, Breaks, Funk, Soul, Reggae, Disco, Latin, old school, new school...if it moves me, I rock it! 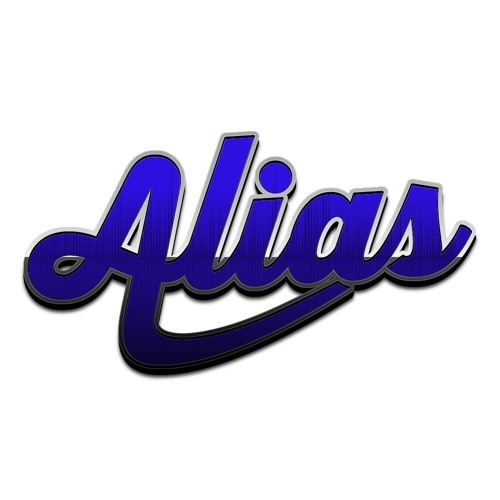 Check out www.djalias.net for music, events, and more!